Do you enjoy the flavor of charcoal on meat you grill at home? This flavor can be added to a drink like lemonade by using a grill to make grilled lemonade. You will see that this drink is a new option for enjoying a summer drink or a tasty adult beverage. The key to making grilled lemonade is having a supply of fresh lemons. Organic lemons will work best if you can get them, but any store bought lemons will do. The preparation will be the most detailed part of the process to complete. Your lemons need to be cut and sugar needs to be added. 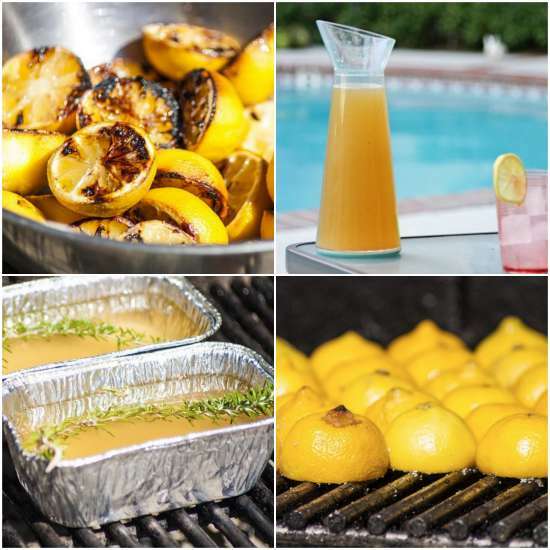 You can save some time when you want to make grilled lemonade by preheating your grill as you work to prepare the lemons. A plastic jug or glass jar is needed once the lemons are ready. A sieve may need to be used to keep out any seeds and pulp.